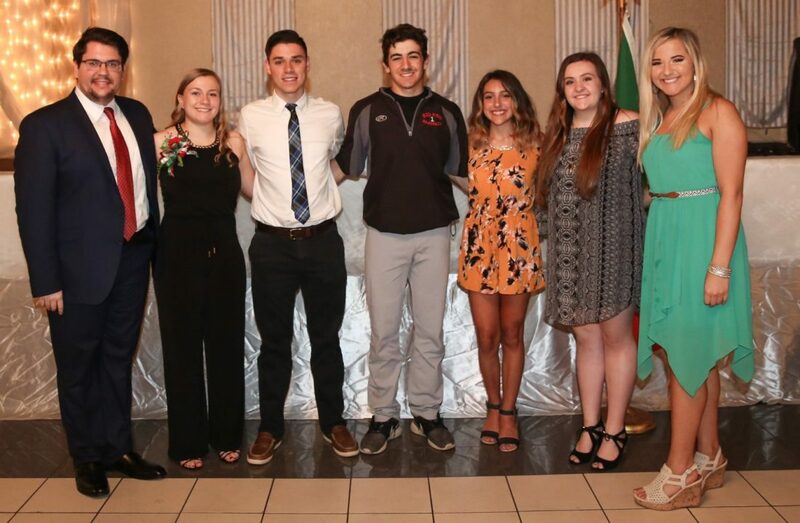 WINTERSVILLE — Scholarships were awarded at the May 21 meeting of the Italian American Cultural Club, held at St. Florian Hall in Wintersville. — Talia Balzano, in memory of Ruth Pastre, presented by her son, Rick Pastre. Honorary guests for the evening were retired Mayor Domenick Mucci, Catholic Central High School Principal Tom Costello, Steubenville High School Principal Ted Gorman and Buckeye Local High School Principal Coy Sudvary. U.S. Sen. Sherrod Brown, D-Ohio, sent a video recording to the club in recognition of the scholarship recipients, with special thanks to club President Frankie DiCarlantonio and Mucci. 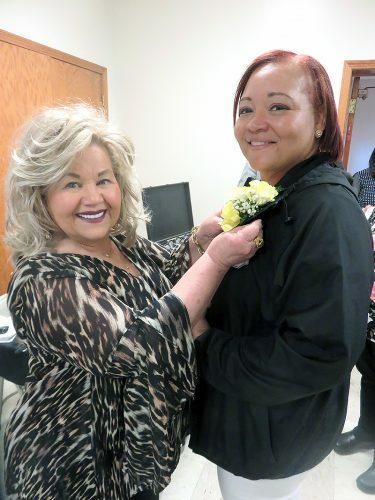 Kathleen Canestraro Day is the club’s newest member. The IACC is in partnership with the Upper Ohio Valley Italian Heritage Festival with club volunteers needed for the July event. The club celebrated the 100th birthday of Anthony Violi. Winners for the evening were Janet Stasiulewicz, Theresa Coppa and Doll Giralico. 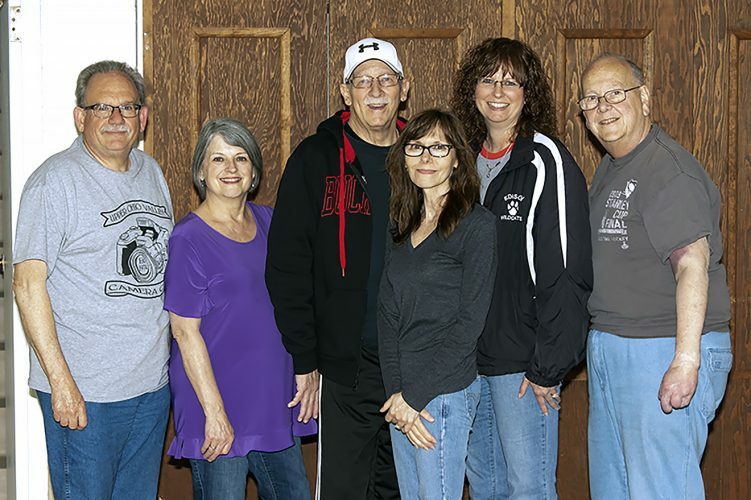 On June 23, the club is hosting an evening of entertainment, a “Summer Serenade” set for June 23 at St. Florian Hall. Doors open at 5:30 p.m. with dinner at 6:30 p.m. It is open to the public. The event consists of a sit-down dinner featuring roasted cornish hens, pasta and meatballs, salad, lemon desserts and homemade lemon cello. The entertainment will be the Campo Italiano children’s group, Marco Fiorante, Rick Pastre, Al Provenzano and Bennie Provenzano. There will be gaming, beer sampling, a cash drawing and cocktails with a full cash bar. Tickets are $35 per person and are available at Pittera Pizza, Scaffidi’s Restaurant and online at the St. Florian Hall website.